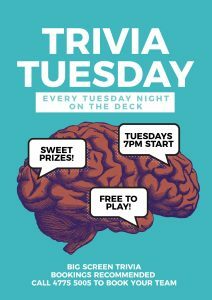 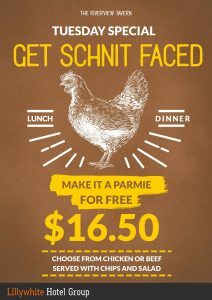 Monday Bistro Special: WING DING MONDAY! 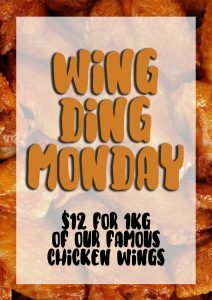 1kg of our famous wings for only $12! 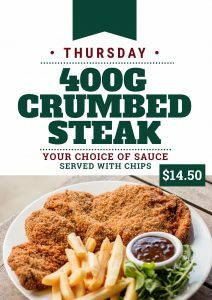 Thursday Bistro Special: 400g Crumbed Steak with you choice of sauce only $14.50! 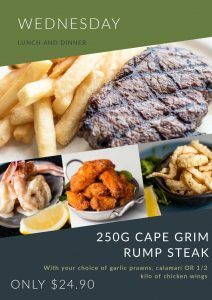 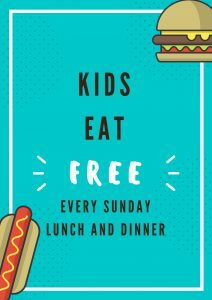 Award-winning food, great service and a spacious deck overlooking the picturesque Ross River as well as a multi-purpose function room, the Riverview Tavern has it all for your next dinner, party or private event. 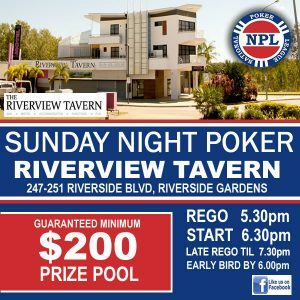 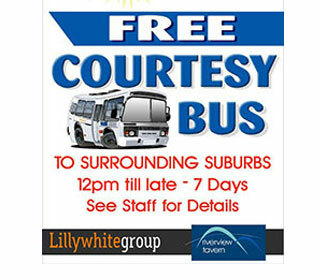 The Riverview Tavern has spacious twin and double motel style apartments ideally situated close to major Townsville attractions such as 1300 Smiles Stadium, Tony Island Stadium, and James Cook University.